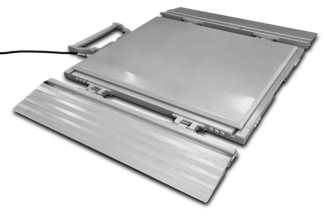 The L15B weigh pads are a complete portable axle weighing solution for overload control or loading activities. Businesses who might require this include: transporters, waste management, demolition, logging, aggregate, mining and farming. 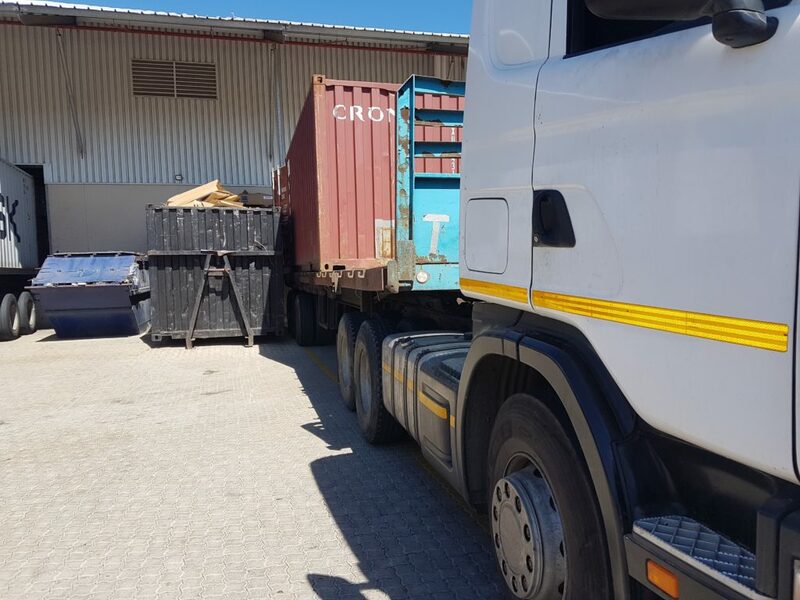 Weigh pads cannot be used like a weighbridge to invoice according to weight as they are not trade approved. Each pad has a capacity of 15Ton. Calibrated as 30ton x 10kg. This far exceeds any commercial loaded truck axle. Once the weight is stable, record this weight and proceed to weighing the next axle. When all the axles are weighed you can then add the weight together giving you the gross weight of the vehicle. If the optional advanced indicator is chosen the time, date, reg.no is printed, along with each axle result and a total. Please note that these pads will not work on abnormal sized vehicles. 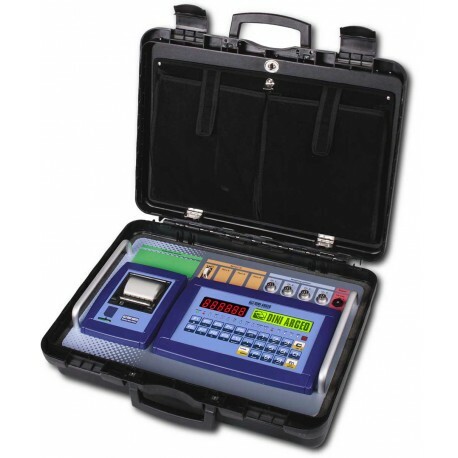 SKU: Portable Weigh Pads. 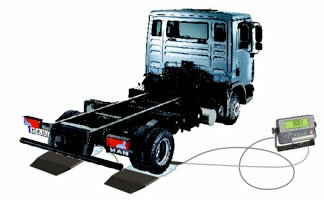 Categories: Axle Weighpads, Industrial. Tag: Portable Weighpads.